Crew welfare needs are enhanced by local Wi-Fi management which enables vessel and offshore platform managers to provide crew with access to social media platforms and the internet, with safety maintained by high level security systems. Access is granted via an advanced captive portal and consumption can be managed via vouchers or scratch cards for crew members. Thanks to IEC Telecom’s integrated solutions, this is possible even for small vessels that cannot accommodate a VSAT antenna. 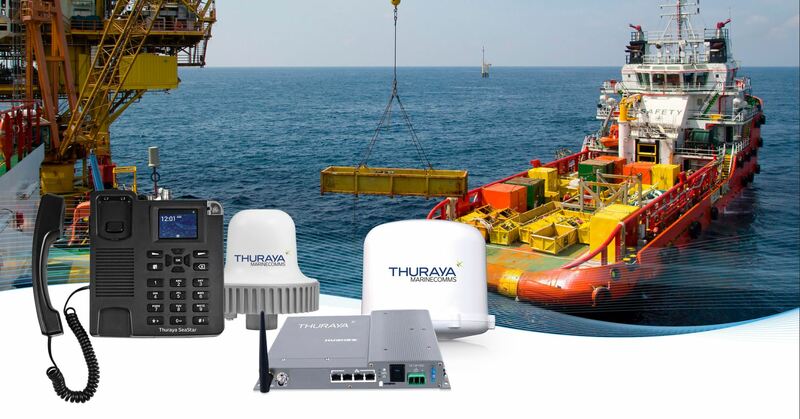 “Together with Thuraya, we have the potential to transform the market of maritime communications,” said Nabil Ben Soussia.